*Sigh* I still feel like I'm playing catch up. I'm behind on grading, behind on lesson plans, I am getting over being sick this weekend. As much as I enjoy being librarian at my school, I just haven't hit my stride yet. I know it will take some time but I am impatient I guess." I feel your pain. Or I should say that I am living your pain. Hope you find a way to catch up this week. Thanks for reminding about Shy, Beth. I have it on hold! And Dog Heaven is precious. FYI, there is also a Cat Heaven! Thanks for all you shared, will note America Street! We sadly get lots of families looking for Cat and Dog Heaven at the store but it's nice to know that books can comfort them. 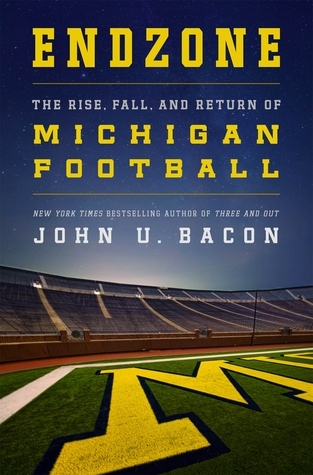 I've added Endzone: The Rise, Fall, and Return of Michigan Football as a possible Xmas gift for those football fanatics in my family. 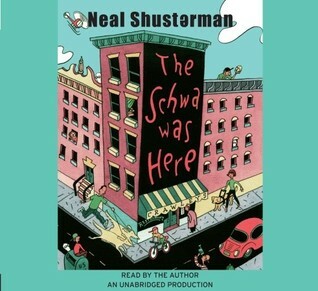 I want to read American Street! Dog Heaven! My husband will not let me near that book or Cat Heaven. I swear I can start crying just *thinking* about Cat Heaven. My precious pit bull, Roxy, is 13 this year, and all I can say is, it's very hard to love and lose pets! I'm not sure I've ever had a moment in an almost 20-yr teaching career where I don't feel like I'm behind and playing catch-up. So hard to stay on top of everything! I can't wait to get Shy! It should be here tomorrow! It does seem to be a very busy time of the year, I agree. I feel like I'm constantly running behind. 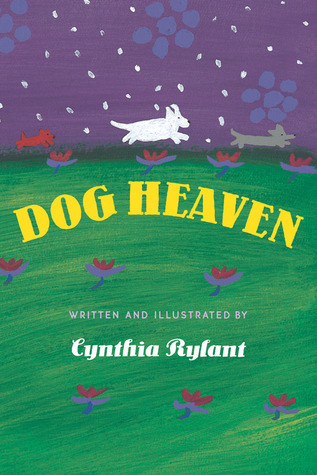 So sweet to see Dog in Heaven on your list - it's a favorite book in our house for "those times". 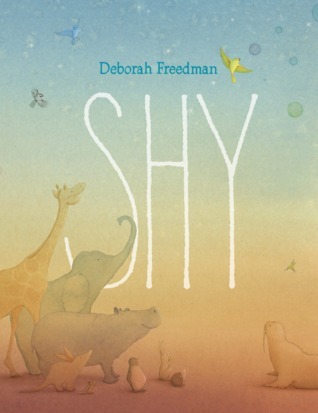 I can't wait to get my hands on Deborah Freedman's new book, Shy! Dog Heaven looks good, too. Definitely on my To Read list, although it looks like I better get a big box of tissues, too! Have a great week! 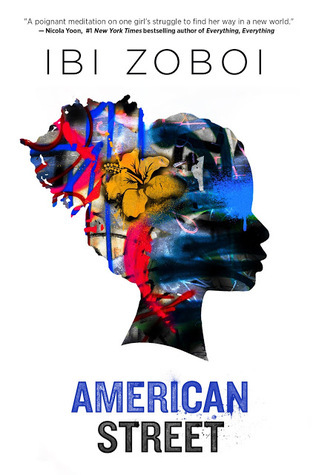 I really want to read American Street. Magical realism is the one genre that makes me nervous. I never know how I will feel about the books, and I am often really, really excited for them. 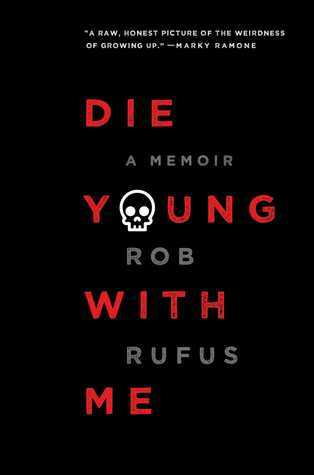 I've added it to my list--and I can't wait to read your full review of it!